Published on Tuesday, March 19, 2013. This article appears in the April/May 2013 issue of American Craft Magazine. Habatat Galleries was founded in Michigan in 1971, back when Dale Chihuly was blowing some of his early glass bubbles and “cast glass” was a foreign phrase. Since then, interest in glass as a medium has exploded, and Habatat has been in the thick of it. Today, Habatat’s annual international glass invitational is the largest of its kind in the world. We asked Corey Hampson, who, with Aaron Schey, runs Habatat’s daily operations, about the gallery’s international focus and growth over four decades. 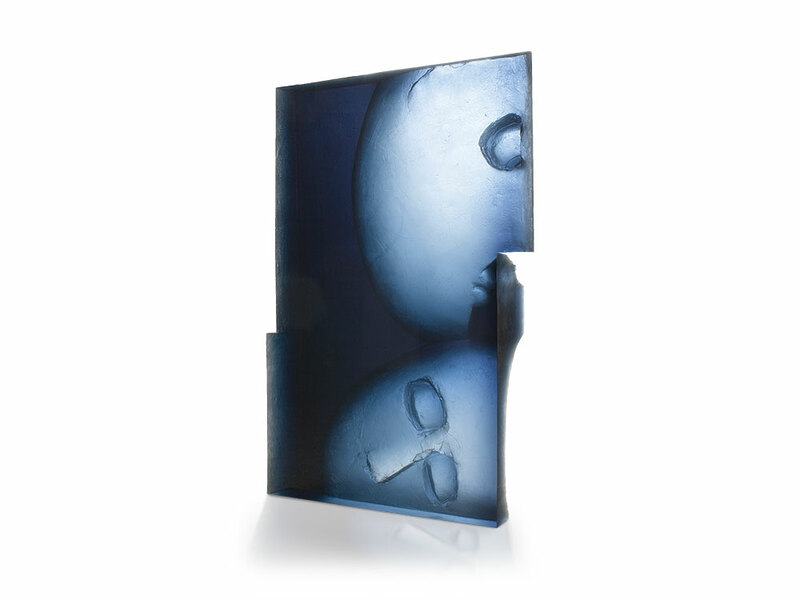 How many glass artists do you represent, and how do you go about selecting them? Corey Hampson: Habatat Galleries Michigan represents more than 100 artists from 18 countries. Most of the artists we represent have developed a name for themselves among collectors, museums, and critics. But we do look at others. For example, we are hosting an exhibition concurrent with our 41st International Glass Invitational, titled “eXpose,” which opens April 24. 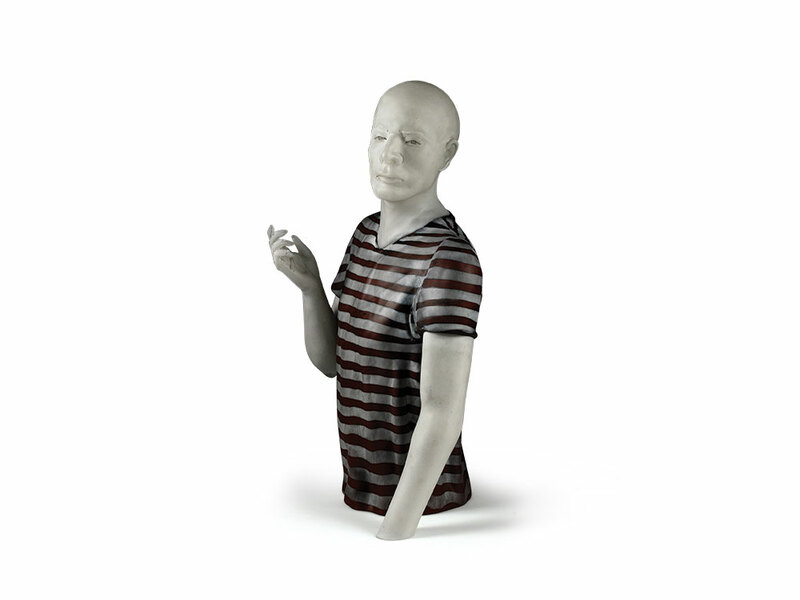 This exhibition will highlight underexposed artists who use glass as a means for expression. The artists participating in “eXpose” are new to Habatat Galleries. Your gallery in Royal Oak, Michigan, appears to be the first of several U.S. glass galleries named Habatat. How many Habatats are there now, and what is the connection between them? Hampson: Habatat Galleries was launched in Michigan by Linda Boone, Thomas Boone, and Ferdinand Hampson (my father). Linda and Tom opened a second gallery in Florida in the late 1980s. 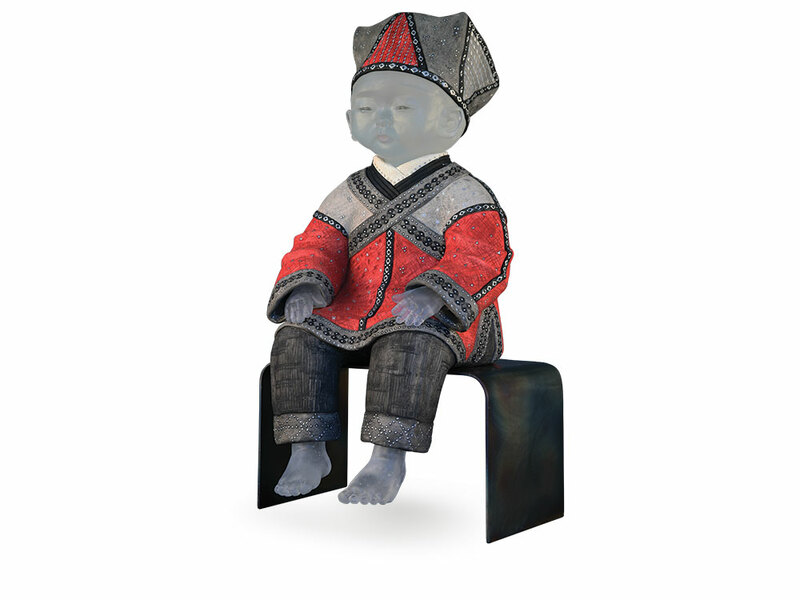 In the ’90s Linda opened a summer Habatat Galleries in the Berkshires in Massachusetts around the same time Ferdinand partnered with a dealer in Chicago and opened Habatat Galleries Chicago. In 2007, Linda’s daughter, Lindsey Scott, opened a gallery in northern Virginia; Ferdinand sold the Chicago gallery to his partner, who reopened as the Echt gallery; and Linda closed the Berkshires gallery. In 2010 Lindsey closed the Virginia gallery and took over the gallery in Florida; Linda retired, and my brother Aaron and I took over the Habatat Galleries Michigan. Ferdinand remains chairman of the board. Currently there are two Habatat Galleries: Habatat Florida and Habatat Michigan. Whew! 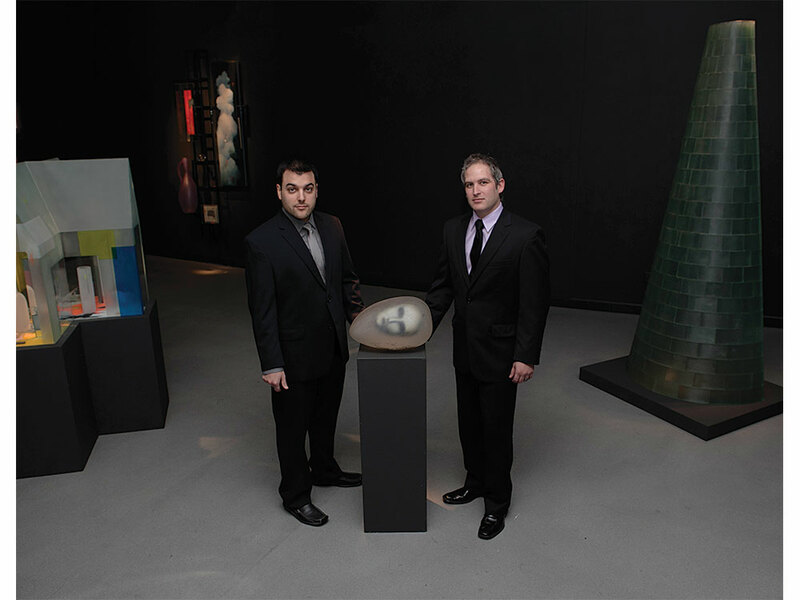 Last year the Michigan gallery hosted its 40th international glass invitational. How has the glass scene changed over the 40-plus years the gallery has been in business? Hampson: In 1973 we had our first national glass exhibition. Prices ranged from $12 to $300; most pieces were under $100. The vessels – they were all vessels of sorts – ranged in scale from paperweight size to a 14-inch platter. Every piece was made on the end of a blowpipe, and we housed the exhibition in less than 1,600 square feet of gallery space; nearly all of the works were displayed on shelves without special lighting. The same exhibition is now international. Prices range from $5,000 to $190,000, and we house it in our 13,000-square-foot gallery. Blown or pipeworked glass is represented, but cast, slumped, fused, flameworked, and laminated works are a far larger percentage of the show. Works range from paperweight scale to 9 feet, and weigh as much as 800 pounds. What have you learned from your global focus, which includes not only the invitational but also tours your gallery leads to places such as Italy, the Czech Republic, Japan, and China? Hampson: Glass has a way of connecting people who would not necessarily be connected by anything else. I was once in a studio where there were three artists working on a piece, and not one of them spoke the other’s language. But through glass they communicated and were able to create – together. Monica Moses is American Craft’s editor in chief. Forage Modern Workshop aims not just to sell goods for the home, but to get customers to think about them.